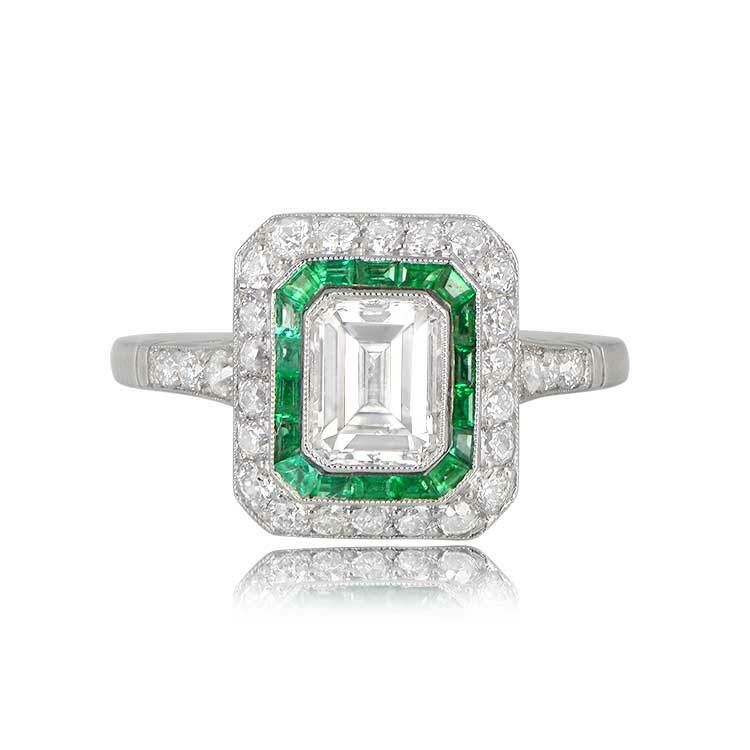 A geometrically designed engagement ring that centers a 1.01 carat emerald cut diamond, I color, and VS2 clarity diamond. 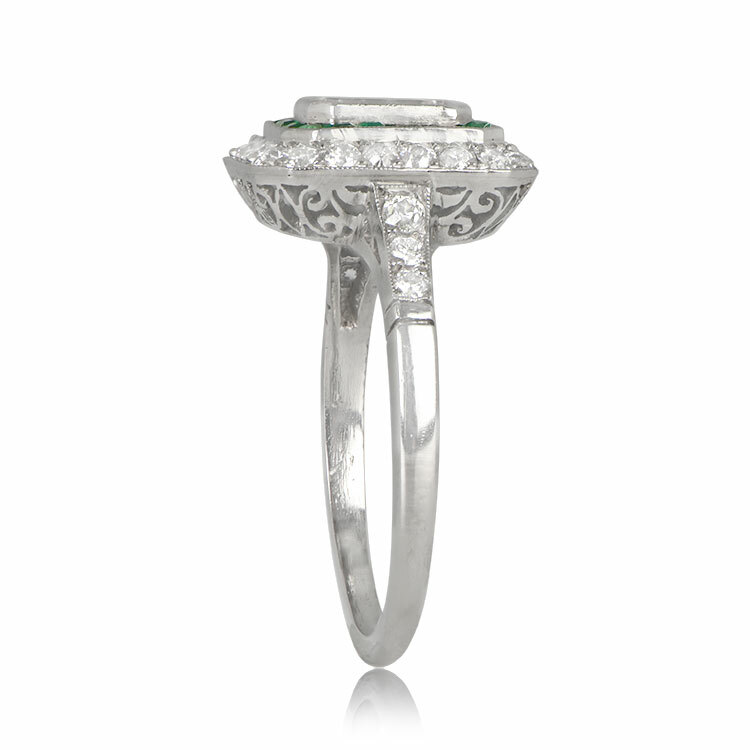 Surrounding the center diamond is a row of natural calibre-cut emeralds and a row of diamonds. 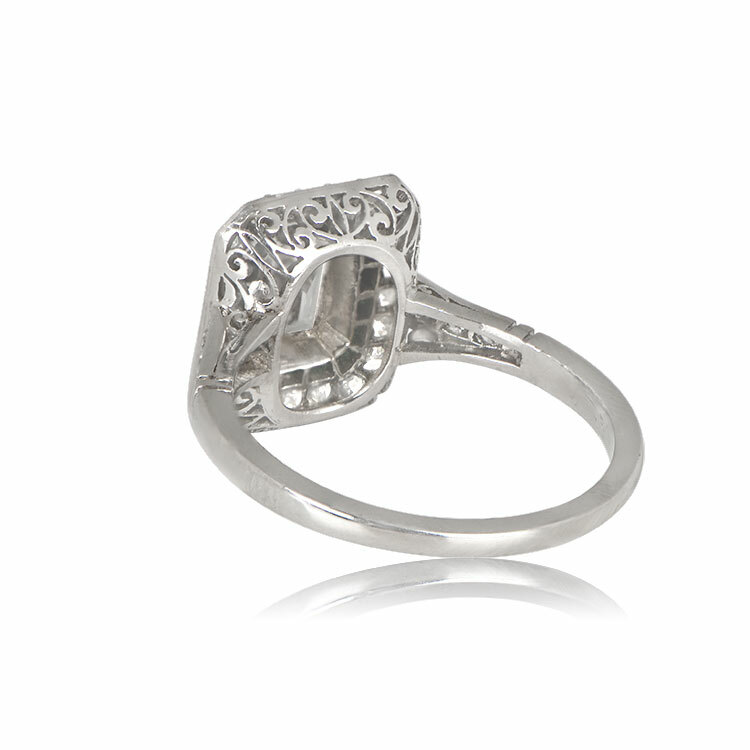 This platinum ring features a very detailed under-gallery. 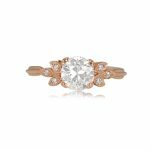 The measurements of this ring with the double halo is 12.95mm x 11.45mm. 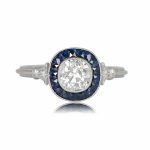 If you have any questions about our Saxon Ring, please feel free to contact us. 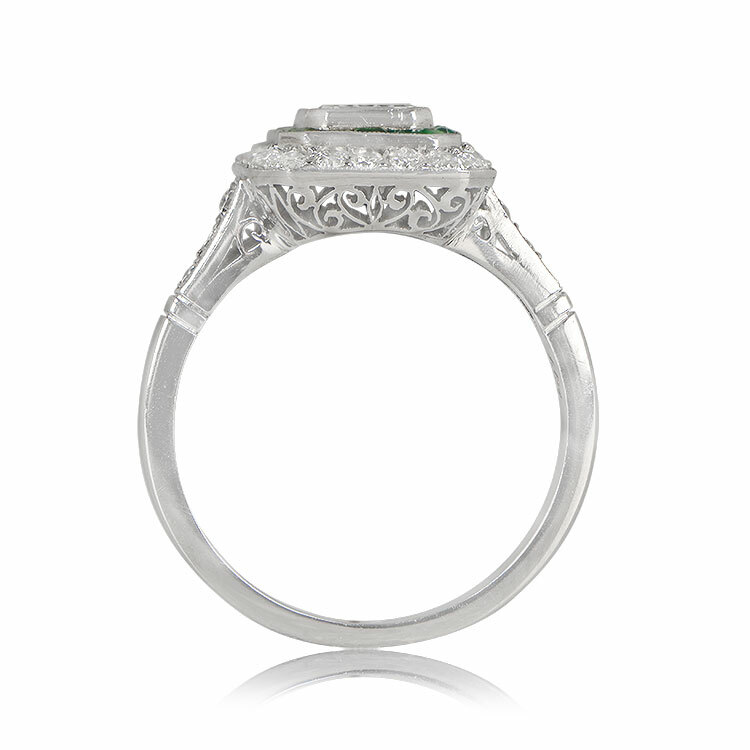 SKU: 12248 Categories: Emerald Engagement Rings, Vintage Engagement Rings - Contact us and request additional pictures.